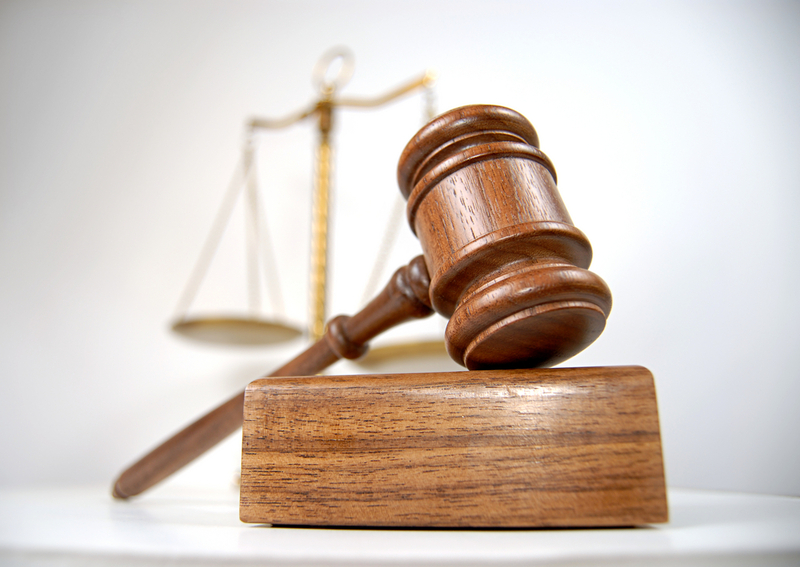 Criminal charges are divided into two primary classifications: misdemeanors and felonies. This single difference can have a significant impact on your life if you are convicted. In the most general sense, misdemeanors aren’t as serious as felonies. The penalties for these lesser crimes are usually less serious than those for a felony. There are several differences between felony charges and misdemeanors. In most cases, you are facing time in the local jail for a conviction of a misdemeanor; however, you will likely go to prison for a felony. Not all cases in either classification will result in incarceration. More serious charges or subsequent convictions are more likely to end with a jail or prison sentence. Sometimes, the court can order that you serve time on probation or do community service. It can also require you to pay fines and other costs. The court might have a wide berth of options to choose from in most instances. Your defense strategy might play a part in what sentence is handed down. Many criminal cases are resolved through a plea deal. If you are charged with a felony, there is a chance that you might be able to negotiate the deal so that your charge is dropped to a misdemeanor. This might help you reduce the severity of the consequences you have to deal with after a conviction. Being convicted of a felony charge means you will be labeled as a felon for the rest of your life. This can mean that you have difficulties finding a job since many won’t hire felons. You may have problems finding a place to rent and will likely have some of your rights taken from you.